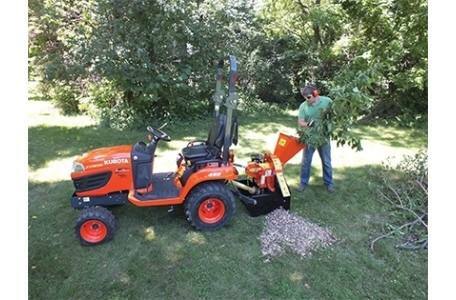 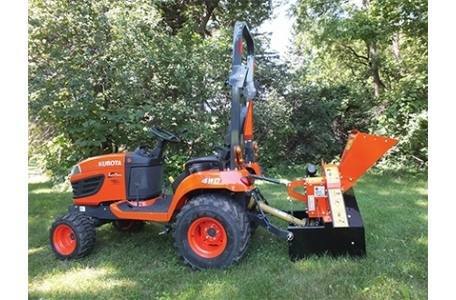 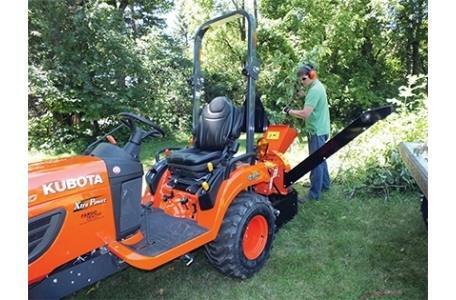 The ECHO Bear Cat CH45540 is the perfect match for your compact tractor. 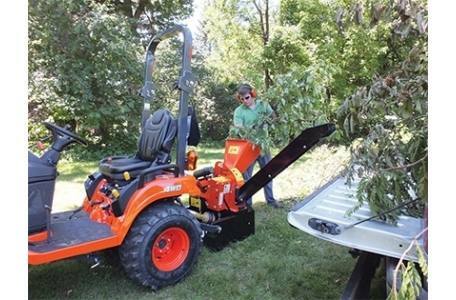 It's built with heavy-duty, 7-gauge steel. 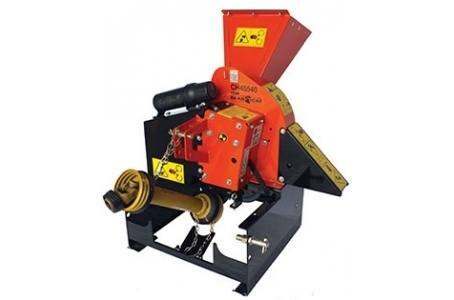 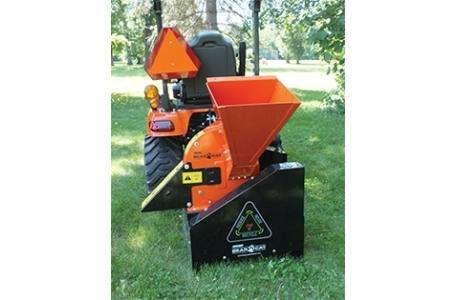 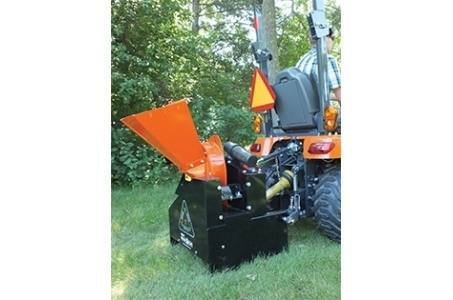 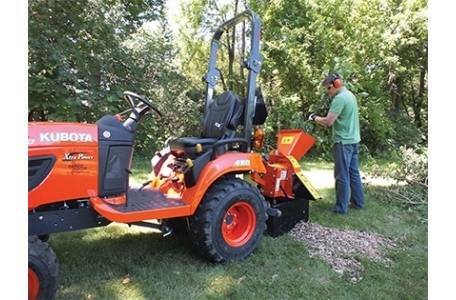 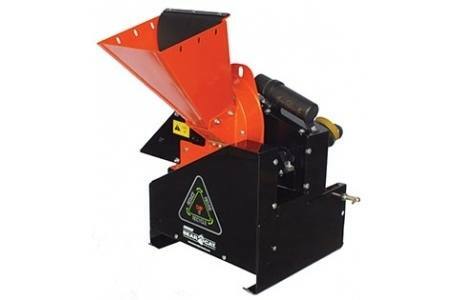 The 14 x 1 inch thick, 49 pound dynamically-balanced rotor utilizes two reversible heat-treated chipper blades and is driven by a double-banded belt for maximum power transfer. 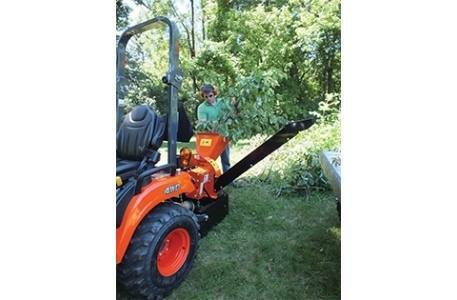 The cantilever mounted rotor design helps reduce wrapping while chipping wet, stringy wood types. 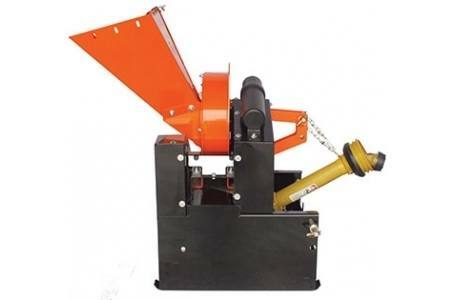 Also available is an optinoal 4.5 x 4.5 inch truckloading discharge chute with deflector cap. 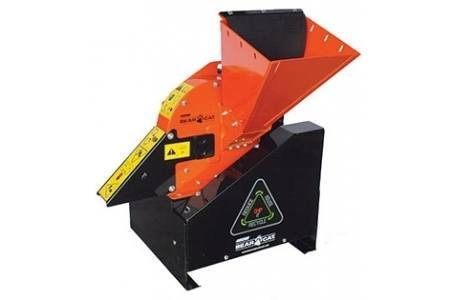 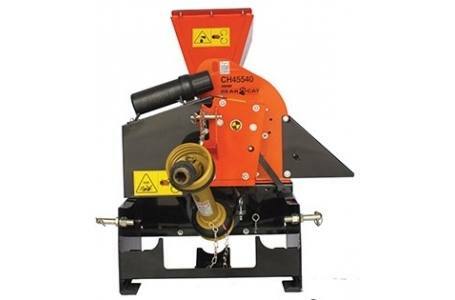 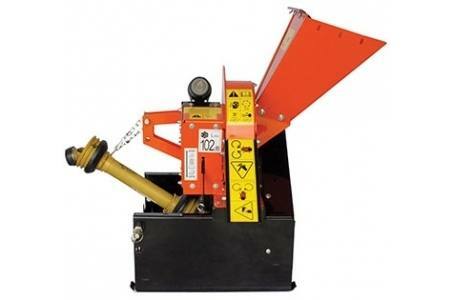 This optional chute directs the chips and raises the discharge of chips into the trailer or back of a pickup.